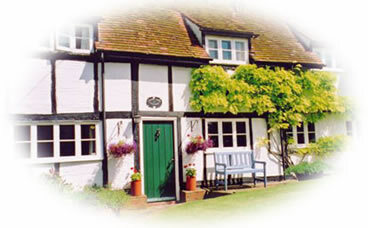 Manor Farm Cottage offers B&B in 4 centuries old Grade II listed building in a quiet hamlet. We're at the foot of the Chilterns in an area of outstanding natural beauty. Our 4-star rating by Visit Britain marks the quality of our accommodation. Off road parking. Easy access from M40. Good access to the Ridgeway and ideal for walkers and cyclists.